Holy Trinity is a traditional style building over 150 years old, offering a traditional style of worship. The church is situated at one end of the High Street in Old Stevenage. 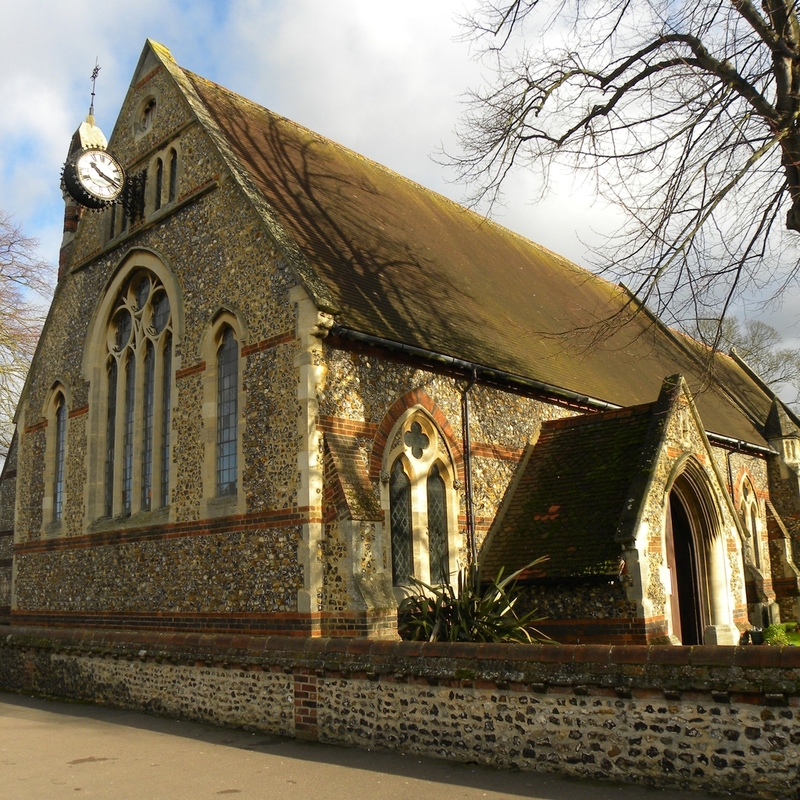 It is the main church for the parish, but we also have services at Christ the King in Symonds Green. 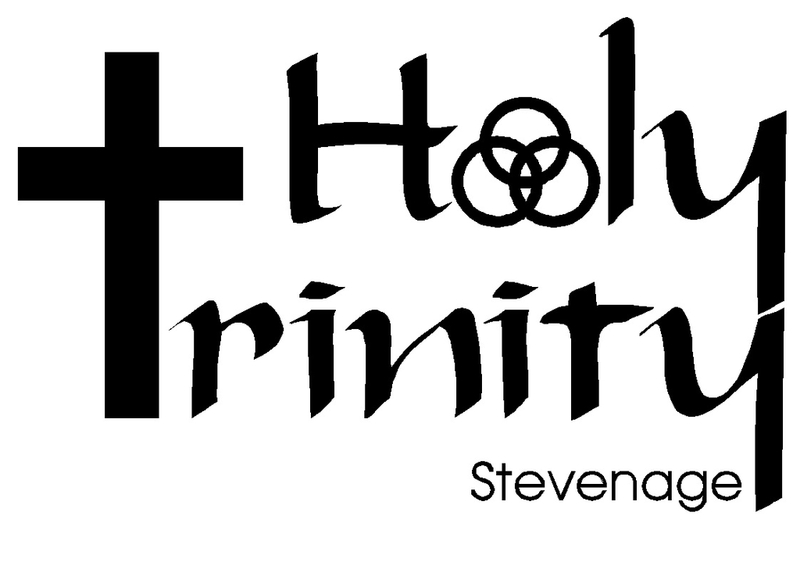 Sunday Worship: 8am and 9:30am. See services and events for weekday programme.